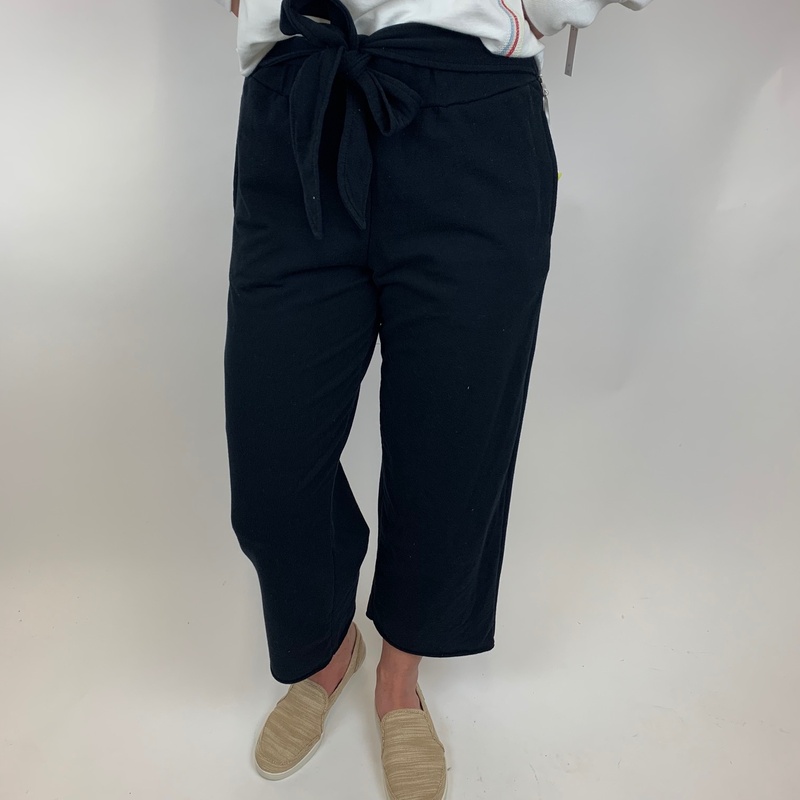 A cozy wide leg pant with a soft terry feel. 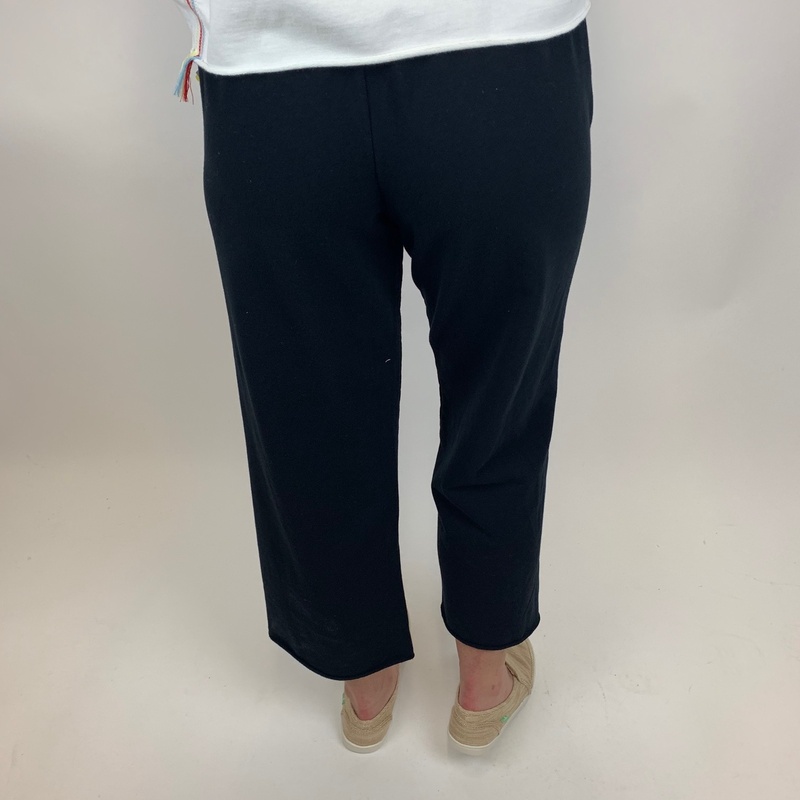 These have a cropped length and a tie front elastic waist. 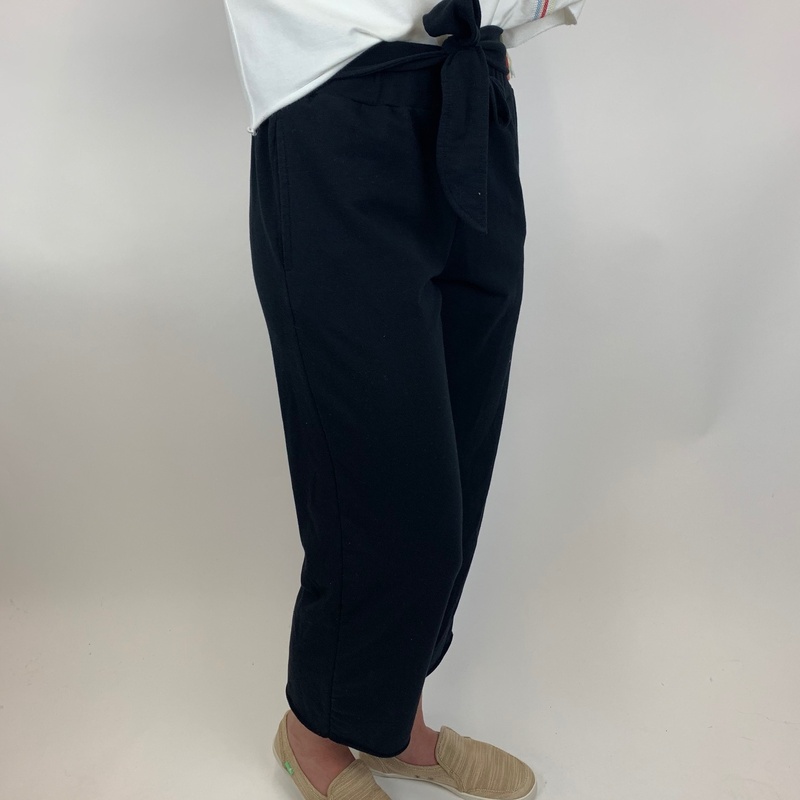 Did we mention pockets? Add a tee or your fav cropped sweater to complete the look.